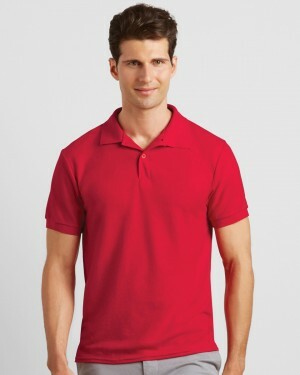 Kustom Kit polo is a very durable higher quality garment. 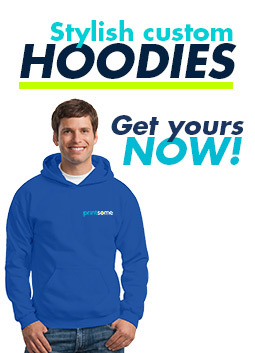 It is available in a wide range of colours, which makes it ideal for embroidered workwear and uniforms. 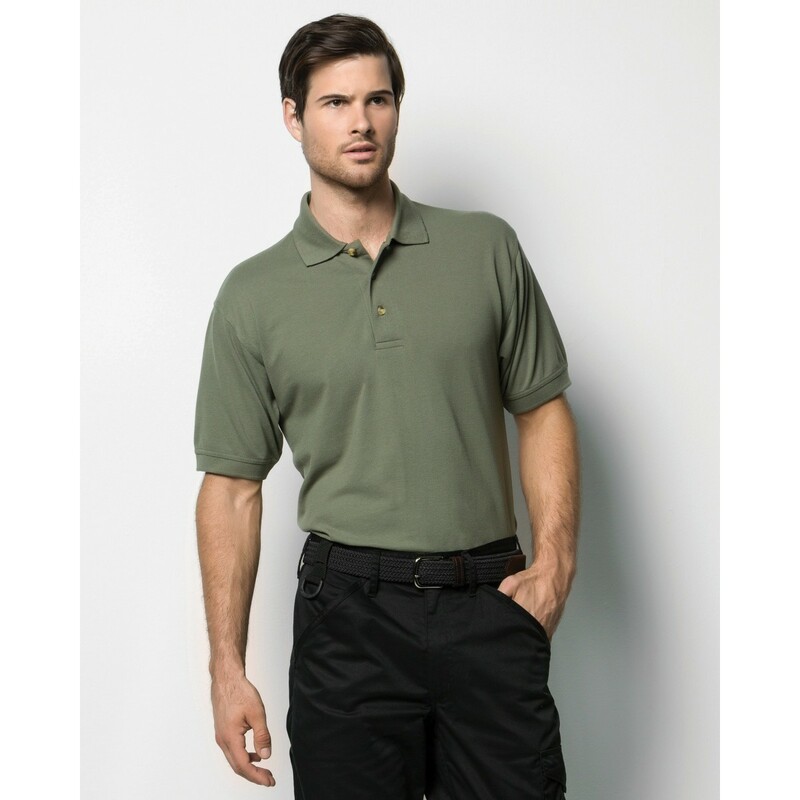 The men’s workwear polo by Kustom Kit is a great quality, heavy, and durable garment making it ideal for work uniforms and company polo shirts. 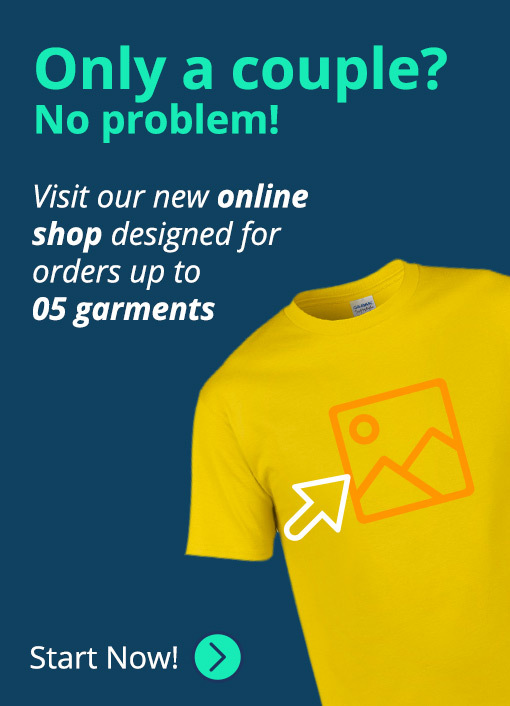 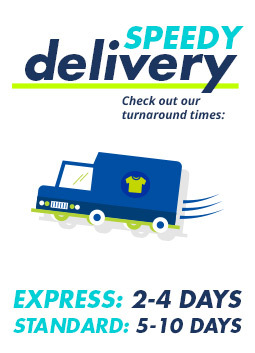 Available in a wide range of colours and suitable for logo embroidery and screen printing, this is a great choice for businesses.